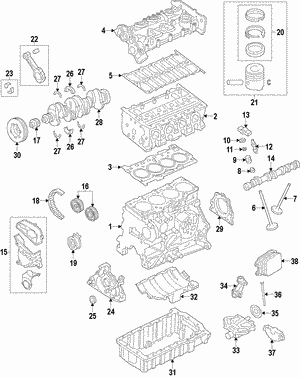 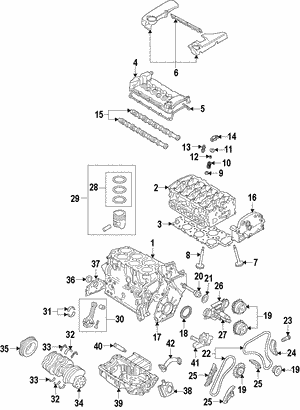 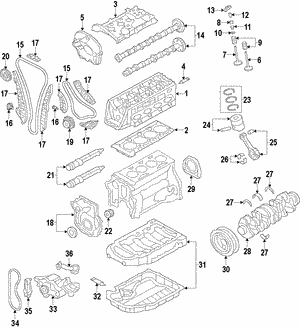 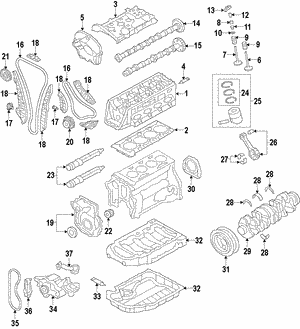 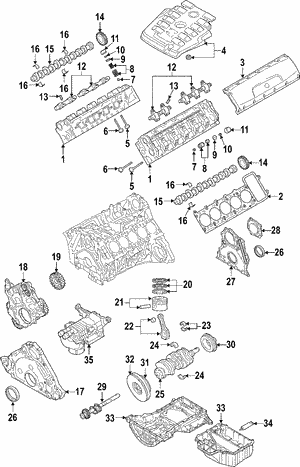 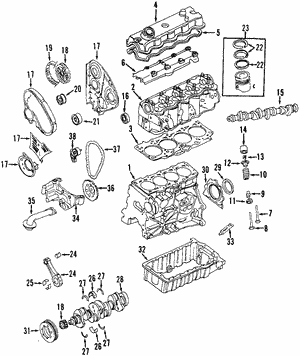 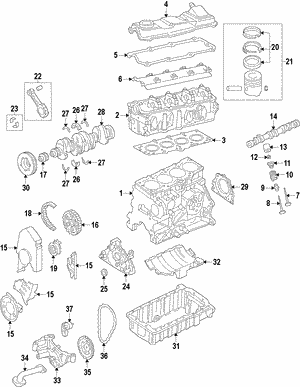 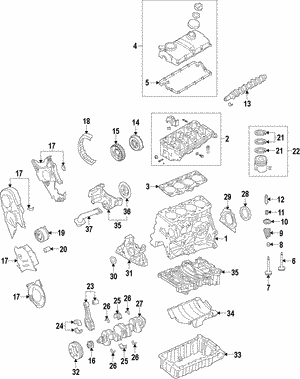 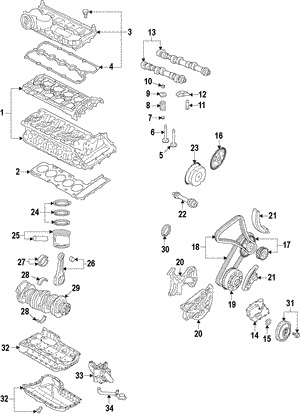 While Volkswagen cylinder heads are extremely high quality and well-built, improper operation and poor function from other parts of the engine may result in a damaged cylinder head. 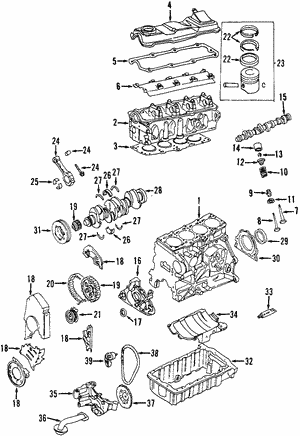 A damaged cylinder head isn't a problem you can ignore; it's in your vehicle's best interest to fix it immediately. 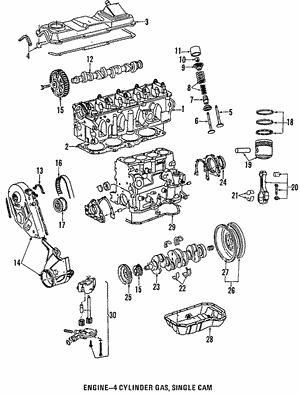 Symptoms of problems with the cylinder heads are varied and tend to include poor overall performance of the engine, leaks coming from the cylinder heads, loss of compression and more. Some drivers also note bubbles in the radiator, overheating, and sudden loss of power. 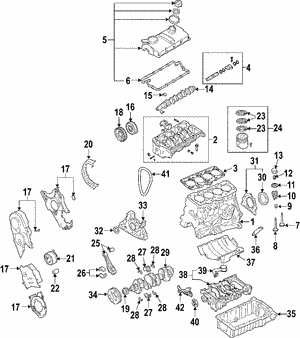 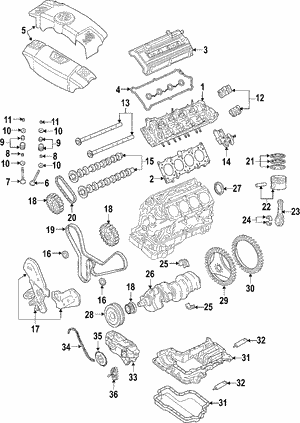 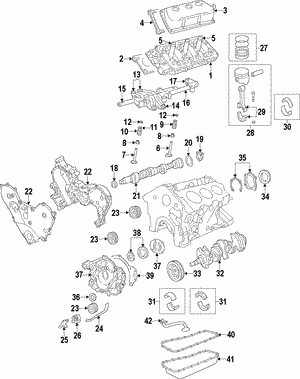 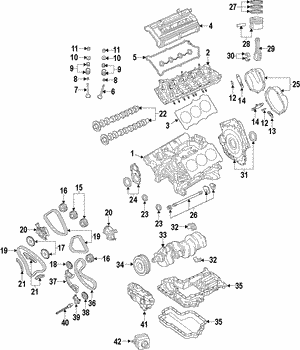 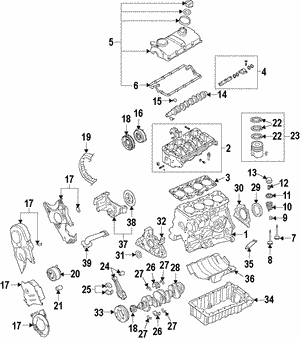 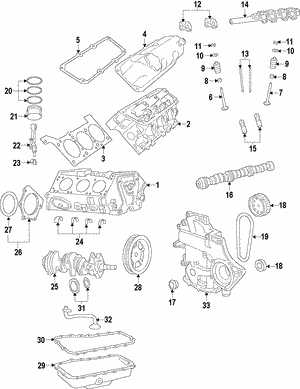 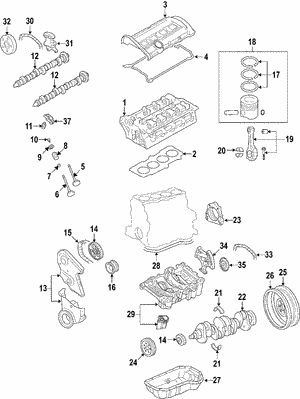 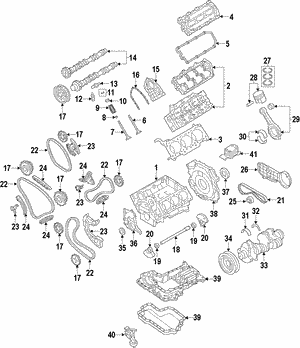 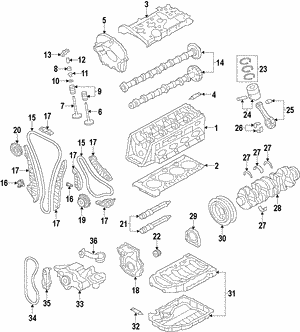 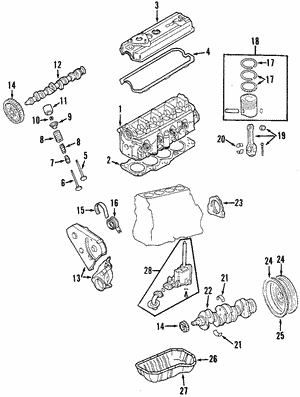 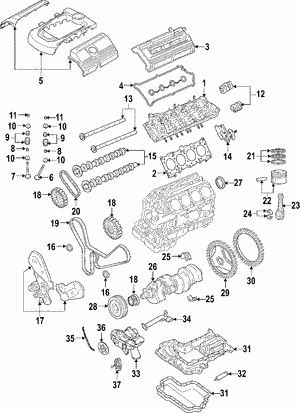 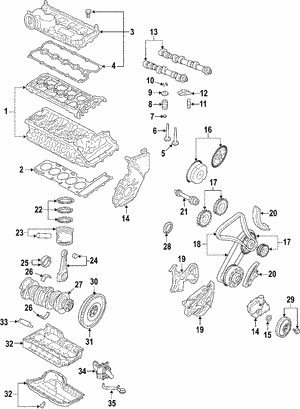 Damage can present in many different ways since the cylinder head is made to perform multiple functions. 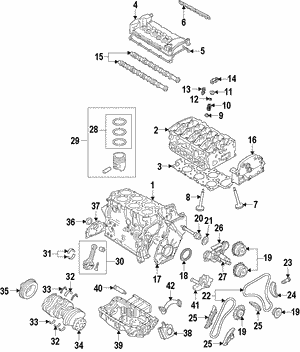 When you do need to replace the cylinder heads on your Volkswagen Jetta, Tiguan, or any other model, your only choice is OEM parts. 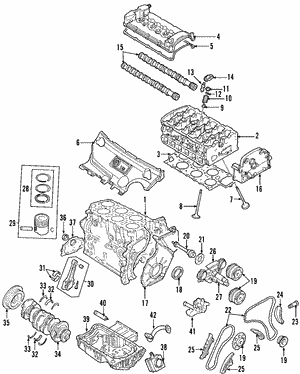 Genuine VW cylinder heads are manufactured to your vehicle's specifications, ensuring an exact fit. 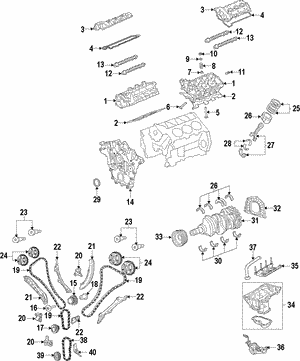 After-market parts simply can't compare. When you need the best fit and function, original VW cylinder heads are the clear choice – and when something as important as the cylinder head is in question, only the best will do!